"All the sales staff gave brilliant attention to detail from the start to the finish of the deal "
Receive the keys to a sublime set of wheels, by selecting a used Mazda MX-5 from our incredible range here at Motorparks. The winner of the Most Popular Roadster at the 2013 Honest John Awards, the Mazda MX-5 stands out that to its phenomenal agility and spectacular driving dynamics. 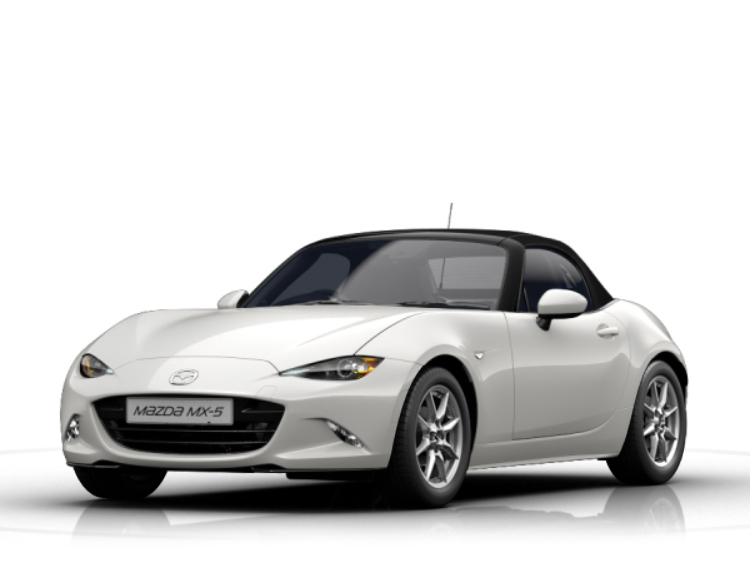 You also receive plenty of choice when you purchase a second hand Mazda MX-5 from Motorparks, with our range covering used convertible MX-5s, used coupe MX-5s and used roadster MX-5s. Make an enquiry regarding any of our used Mazda MX-5 cars online without delay. You can also discover the MX-5 at a number of our nationwide dealers, including the Bolton Motor Park, Mazda Tunbridge Wells, Mazda Maidstone and the Mazda Northampton Motors forecourt.